Exclusive Pictures Of Mike & Lauren's Beautiful Wedding! Exclusive Pictures Of Mike & Lauren’s Beautiful Wedding! Mike is a completely changed man now! 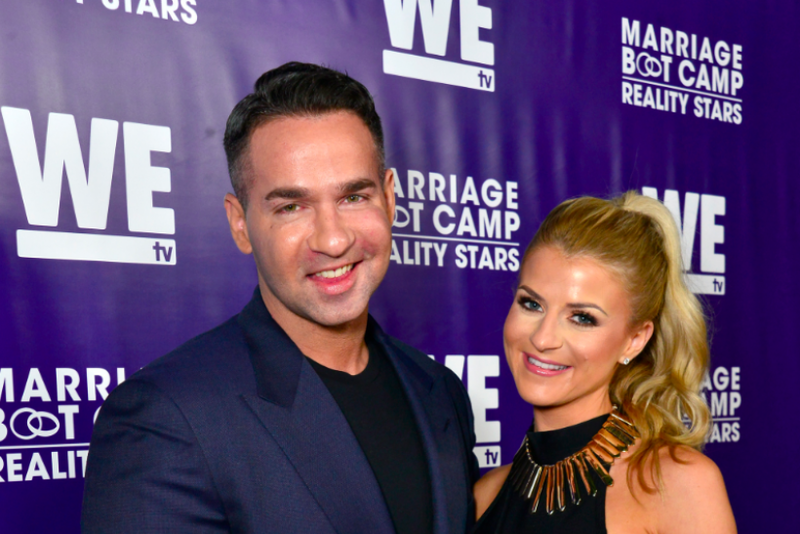 Mike Sorrentino has dramatically changed since we last saw him in the last season of Jersey Shore. From being a wild spirit who doesn’t stay a day without drinking to becoming a sober, really mature and responsible person in the latest season of Jersey Shore Family Vacation! Mike has been in love for years now! Mike revealed at the beginning of the series that he has been in love with a girl named Lauren for a long time. All his castmates were really excited for him, everyone was in a serious shock when he revealed that he was soon going to propose her. Wedding plans were soon to come their way! If You Have Experienced Thug Life You Can Relate These Memes!